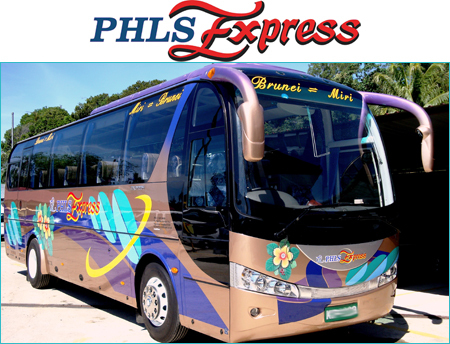 PHLS Shuttle prides itself on providing the most professional, most reliable, and most comfortable group transportation throughout any area in Brunei. Charter buses, minibuses, shuttles, vans, and luxury coaches are available for transportation to and from all major conventions, events and gatherings wherever and whenever our clients need it. 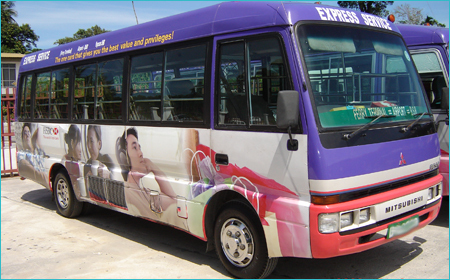 Bus travel offers groups of all sizes comfortable, hassle free, door to door ground transportation at affordable rates. Charter bus services help our clients eliminate costly taxi and rental car expenses and offers peace of mind that the whole group will arrive on time and without complications. Bus travel also includes the luxury of seeing local attractions and significant sites along the way. PHLS Shuttle's professional group travel planners will help design and deliver a shuttle bus or any specific transportation package for personnel transport, meetings, excursions, or special events of any size. This may include transportation to and from airports, company outings, meetings, conventions, sports events, competitions, academic events, religious groups, and more. 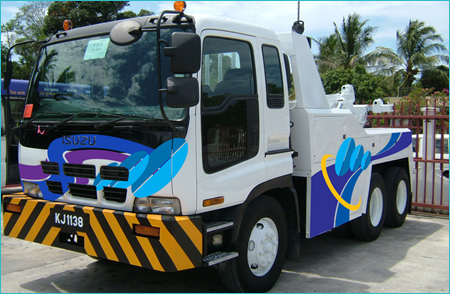 At PHLS Shuttle we combine local expertise with exceptional management practices to ensure our clients' satisfaction. It is our goal to make our clients' charter bus travel as comfortable and as safe as possible. Safety and reliability are taken very seriously when choosing charter bus rental. Our clients can rest assured that when choosing to do business with PHLS Shuttle they are receiving the best possible care and attention. Many of our charter bus service have luxurious top-of-the-line shuttles and buses, most of which include PA systems, reclining seats with plenty of leg room, adjustable foot rests, individual reading lights, restrooms, overhead racks for carry-on bags, climate-controlled air conditioning & heating, tinted picture windows for clear glare-free vision, weather-proof luggage compartments, heavy duty shocks for a smooth ride, and audio/video equipment. PHLS Shuttle takes a personal approach in helping clients organize their group travel needs. We understand the need to customize and economize charter bus services and we take extra care in planning bus schedules that will best serve your group. Our friendly staff of professionals is always available to help you decide on the right bus services for your budget and need.